The Rolls-Royce lexicon's getting a bit larger, thanks to the Phantom Drophead Coupe Nighthawk. While many colorful adjectives are compulsory when describing, well, any Rolls-Royce, "stealthy" and "carbon fiber-y" aren't typically in the lot. 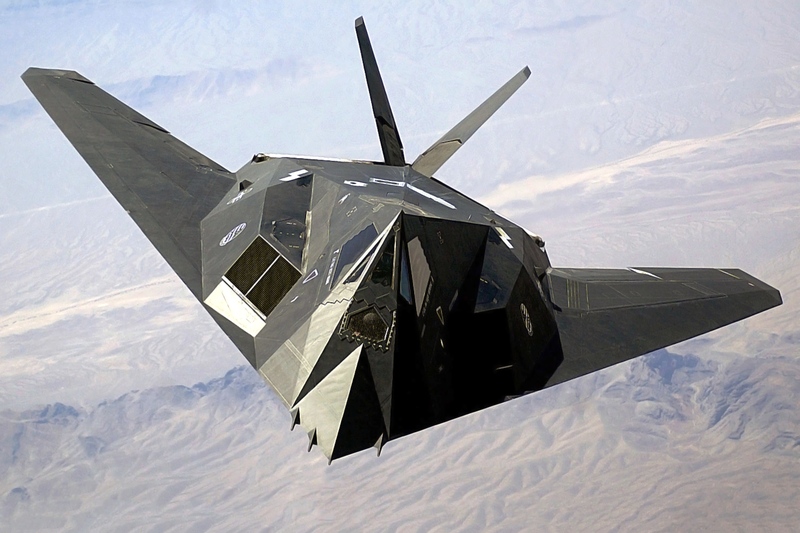 However, that's all about to change with the new Nighthawk, as it drew its inspiration from the eponymous F-117 fighter jet. The paint on the hood is a matte-diamond black finish that's almost impossible to photograph properly at night, but that doesn't really matter because once you lift it, there's still that brilliant V12 lying in wait for whenever it's called upon. Once you climb inside, though, the departure from a "normal" Rolls is glaringly obvious. Everything that's normally leather is now wrapped in a much brighter red hide, which makes for a stark contrast with a dash that seemingly has more carbon fiber than the entirety of most supercars. No, really. It's everywhere, including the gauges. There's a fair chance these are the lightest gauges on any car currently on the market. Not that any of that really matters however, because at the end of the day, it's still just about the most luxurious convertible you can possibly own—and that's a statement Rolls will never forget. Aaron Miller is the Rides editor for Supercompressor, and can be found on Twitter. He's legitimately wondering how heavy the gauge cluster is now.